Saving Athena was a mighty goal, but with our help and some amazing power-ups, our Centurion was absolutely primed for it. Athena, the daughter of Zeus was taken from her Greek home and held in the underworld by the Demon God, Neff. Playing this game as a kid and being able to transform into a Werewolf, Weredragon, Weretiger, Werebear or the ultra-powerful Golden Werewolf (each with their own unique skills for us to master) was simply amazing. With only 5 levels back then, we felt on top of the world when we managed to fight our way through and finally face Neff in the Underworld, to save Athena. 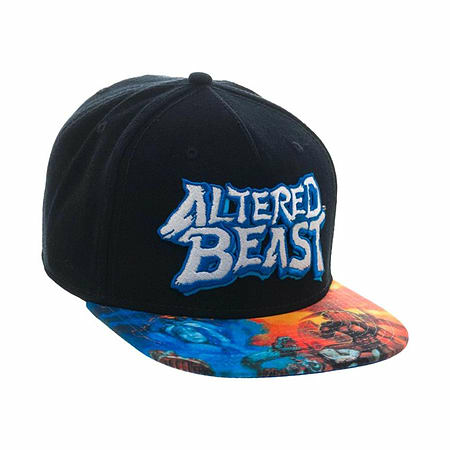 When you look upon the beautiful Athena and the brave resurrected Centurion on this awesome Altered Beast Snapback, all of those memories will come flooding back! With the original game title embroidered prominently onto the front of the cap, you can show off your retro style and even prompt a conversation with friends about your mad retro gaming skills. 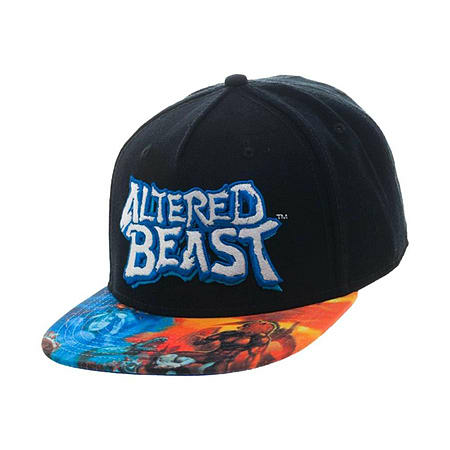 This SEGA Licensed Snapback Cap displays bold and stunning artwork on the bill, with contrasting tones from one side to the next, featuring Athena and The Altered Beast himself. 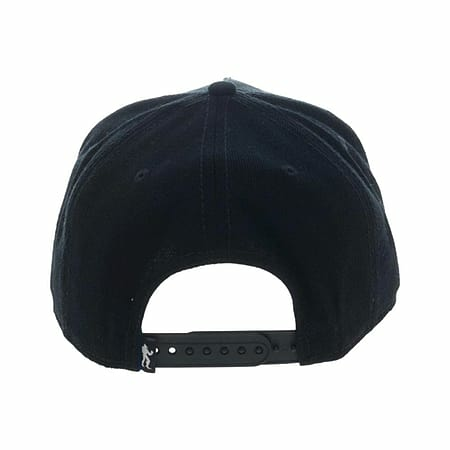 There are several air holes / eyelets throughout and you can alter the size of the Snapback if you wish with the classic style Snapback Strap. A truly amazing find for the classic retro gamer!